Safety is always a ‘hot topic’ on the forefront in the trucking industry today. Hours of service is under constant debate. EOBR’s will be mandated with safety being the purpose. All eyes are focused on the safety of this industry to obtain the best possible safety statistics. However, no one, not even one government body seems to want to address the greatest cause of these accidents….. four wheelers, not the trucker. We all know it. Nothing else, no other factor, puts truckers or the four wheeler drivers, themselves, at greater risk. Should Everyone Have the Right to Drive? Somewhere along the line, people began to believe it was their absolute right, to be able to drive a car, no matter how poorly they drove. While the courts come down hard on drunk drivers, they don’t seem to focus on bad drivers.. Yet, these incompetent drivers, pose the same risks as a drunk driver. Yes, law enforcement is clamping down on texting while driving, which is a real hazard, and good for them. However, often, when someone is cut off, or hit or involved in an accident, due to a four wheeler, the problem often isn’t speed, weather conditions, and often they aren’t ‘texting’ or on the phone,….they’re just bad drivers….. poor judgment, not looking when they should, not checking mirrors, for example… failure to execute basic simple driving skills. 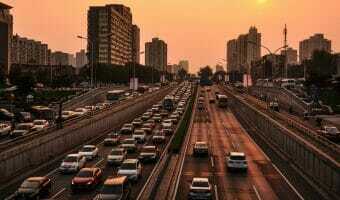 What Can Be Done About Poor Drivers? Most accidents are preventable and most would not occur if it were not for driver error. i) It should be much more difficult for the average person to get a driver’s license. Retesting of those who do not drive professionally, should also happen at regular intervals. ii) Aggressive drivers should be more closely monitored by police and cameras in high traffic areas of cities. iii) A course for all car drivers to improve on their skills and habits should be mandatory with a pass or fail at the end of the program. A driver’s license shouldn’t be a ‘right’. Those who can’t or won’t operate their vehicle safely, should not have the privilege to hold a license. Harsh? Yes. But in car/truck accidents, four wheelers are at fault, over 90% of the time. That MUST say something. Why can’t the powers that be see this? I believe the police do their best, but there are just not enough of them and not enough technology available to them to monitor the situations that arise. If our governments REALLY wanted to sink their teeth into a huge safety risk issue, and REALLY make our roads safer, they ought to be tackling this problem right now. 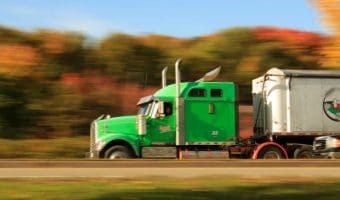 Big Rig Right Turn Accidents – Who’s at Fault? 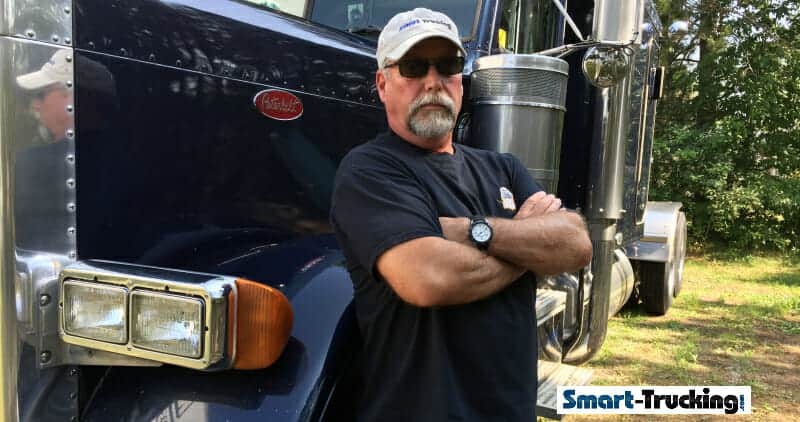 Truckers and 4 Wheelers: Are They Treated Equally?